Fresh, radiant skin is something we all strive for. While drinking lots of water and making sure we remove makeup will certainly aid in a clearer complexion, we can always do with a little boost now and again. 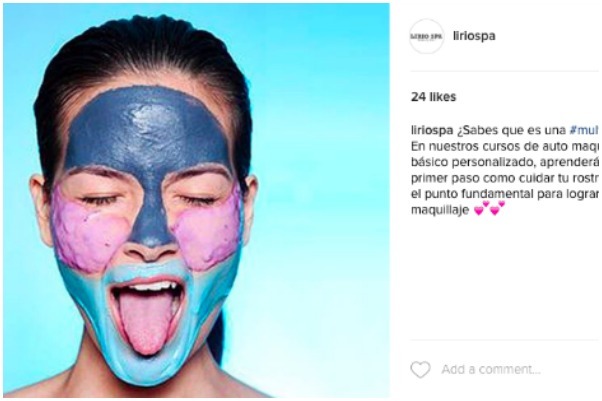 Much like makeup sponges, face masks have been given a new lease of life thanks to the multi-masking craze. Just look on Instagram where you’ll find pages and pages of posts of people wearing two, three, four or even five different face masks. As with most beauty crazes, it started in Korea. K-beauty gurus declare that one is never enough! The idea behind multi-masking is a simple one. If you have combination skin, use a combination of products to treat it. For example, if you suffer from breakouts or shine along the T-Zone but have dry cheeks that need nourishing, use two kinds of masks to target each specific problem. Maybe your forehead isn’t quite as prone to shine as your chin and needs hydration, so a third mask can be used for that. And so on and so forth. 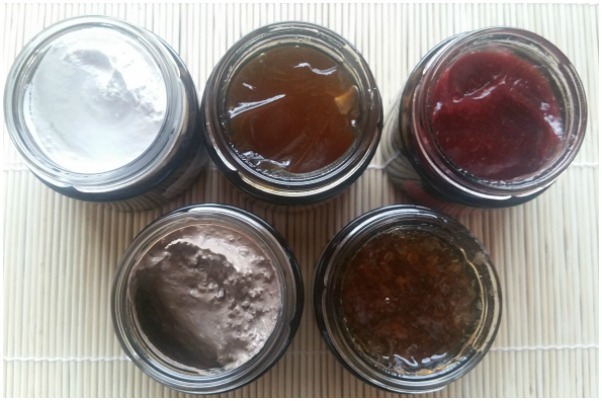 Basically, it’s up to you how much you want to categorise your skin, but at the end of it, each mask has been applied to treat/hydrated/unclog/refine as needed. I’ve been playing around with the idea of multi-masking for quite some time now. However, most of mine were the same type so I wouldn’t really have seen much of a difference. 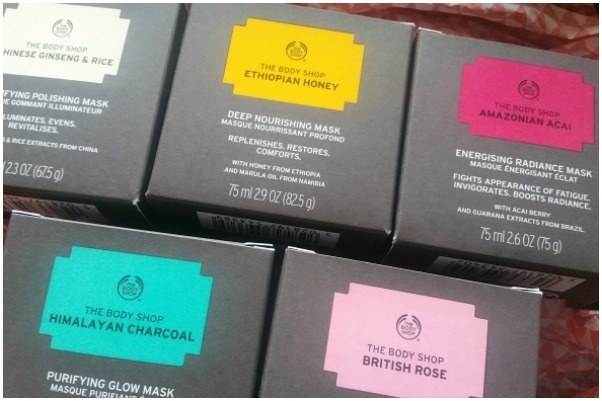 That is until the new Superfood Face Masks (€25) from The Body Shop landed on my desk. The collection is a multi-masker’s dream. There’s a little zing as you put this on and when you wash it off, skin is left looking brighter and more awake. Ideal after travelling or in the run up to winter, the scent of honey is as comforting as this feels on skin. Definitely one for those whose complexion needs a little TLC. Although this looks and smells a little like a pot of jam, there’s a lot more to it! The mask has a light, jelly-like consistency and feels really refreshing on skin, especially with the exfoliator included. A thick texture and fresh feel, this detoxes skin and helps to purify, drawing out impurities and rebalancing oil production. This smells divine! Once you put it on you can feel your skin drinking it in like a big glass of water. Helps to plump up fine lines and rehydrate for a fresher looking complexion. My favourite from the collection is definitely the Rose Fresh Plumping Mask. It smells so good and gives the most immediate results. I also really like the Chinese Ginseng and Rice Clarifying Polishing Mask for dull skin days. I can imagine that the Ethiopian Honey Deep Nourishing is going to be a go-to come wintertime, though. Are you a multi-masker too? Liking the look of these? Do you really need a makeup setting spray? Could coral lipstick be more flattering than red? Do you know which kinds of booze are worst for skin?